It is well known that water treatment at the household level can lead to dramatic improvements in drinking water quality. But does Household Water Treatment and Safe Storage (HWTS) also have global relevance? What are the potential treatment solutions and how do they function? Is there a standard strategy for successful HWTS implementation, can we identify key components which make programs more likely to succeed? 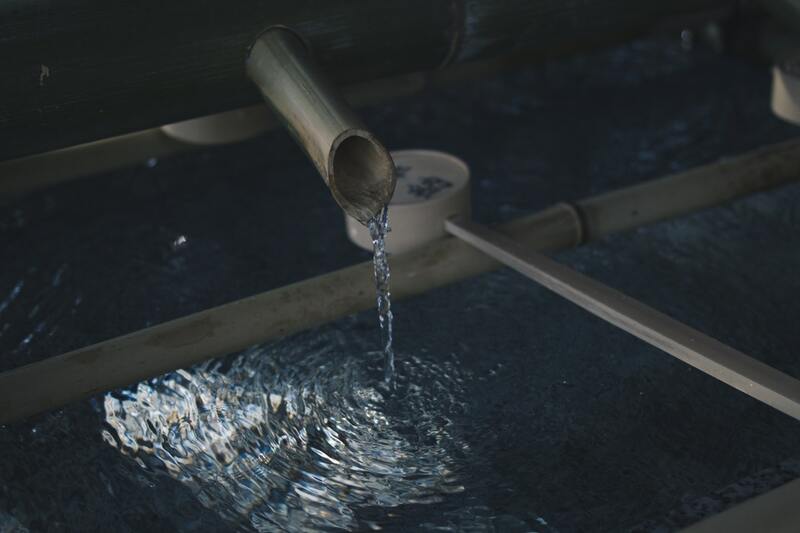 In this course, you will learn about the most important water treatment methods at household level, successful implementation strategies and about assessing the impact of HWTS.